Betcoin.ag sets itself as a one-stop gambling site for every Bitcoin owner. It has a rich selection of casino slots and table games from Betsoft and Gameart. There are live dealer games from Ezugi and a dice game that uses the provably fair feature from Playbetr. The gambling site has a sportsbook feature where you can place bets on upcoming football or NBA matches. There is an incredible amount of sports that the website covers apart from popular ones. This includes volleyball and handball matches. There are even odds for major Esports event. 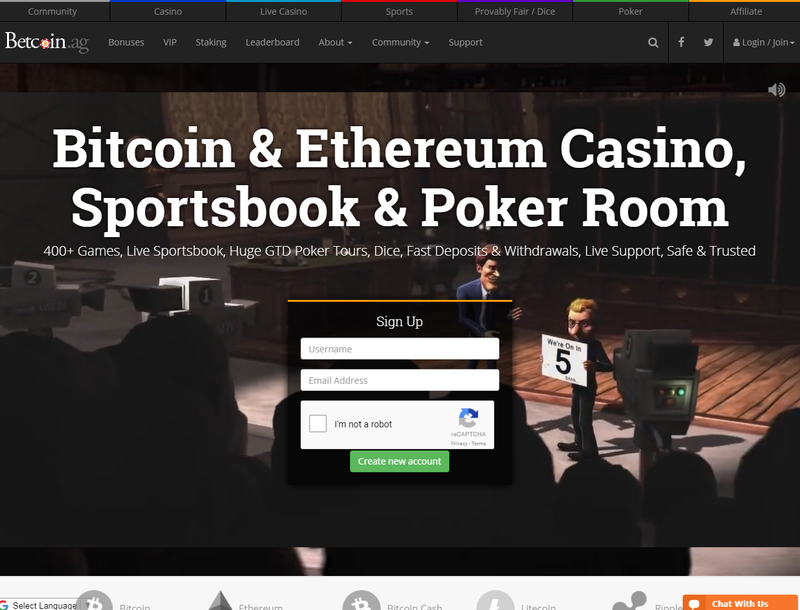 This is one of the Bitcoin poker room reviews that will focus on Betcoin.ag poker section. 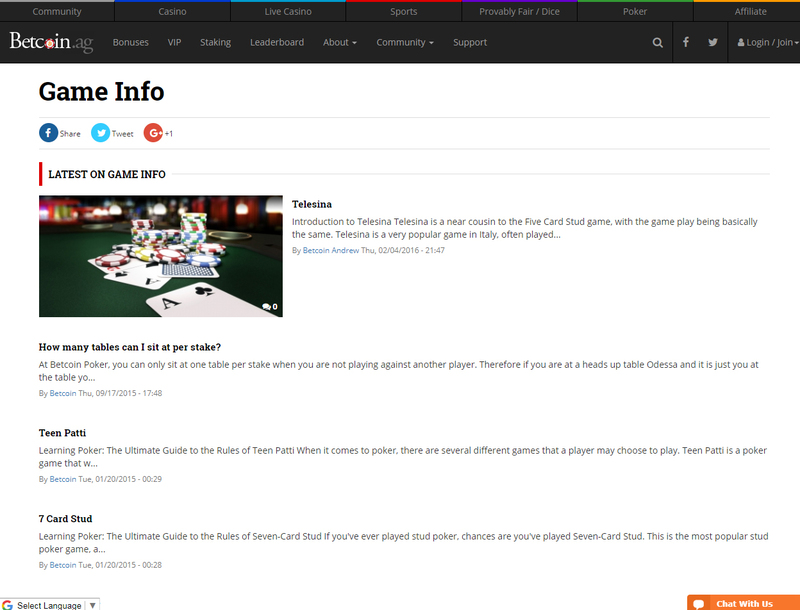 The review can give you a good grasp on the kinds of cash games and promotions that the website has to offer. Betcoin.ag Bitcoin poker client can run on almost any device. You can download the software that works on Windows and iOS computers. If you do not want to install any program on your computer, you can play the site’s poker games in almost any browser. The site’s poker has a mobile friendly version as well. Hold’em and Omaha are the two available poker rules on this site. There are no-limit, fixed-limit, and pot-limit Hold’em. Omaha tables include regular and Hi/Lo variants. The high paying games of Betcoin.ag are Tourney and Sit & Go tables. These games are available only on a specific time and date. The highest paying table is the Million Dollar Sunday that offers a GTD of $1 million. There are also Bitcoin poker freerolls for anyone looking to test their luck without risking anything. 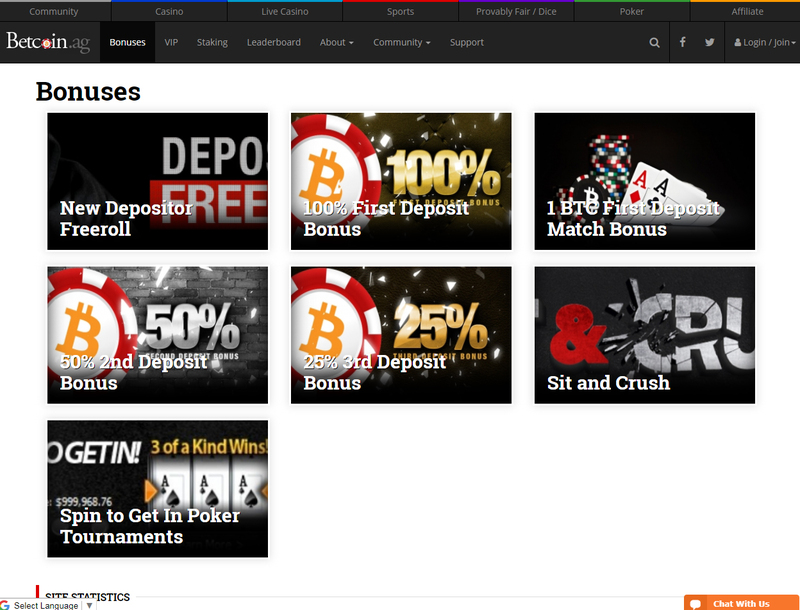 New players can get a boost with a 100% welcome bonus up to 1 BTC on their first deposit. Apart from the bonus, you get a free buy-in at Betcoin.ag’s weekly 250 GTD New Depositor THANK YOU Freeroll game. You also get a free pass to the Elite Benefits Loyalty Program and Online Poker Store. In order to get the free ticket to the freeroll game, you need to get in touch with a customer support representative. You can also submit a ticket to get the free buy-in. This offer is only available once per customer and per computer that connects to the gambling site. As one of the websites to play poker with Bitcoin only, you only need a working email to sign up to the website. Signing up does not require any personal info. Betcoin.ag accepts Bitcoin, Ripple, Litecoin, and Bitcoin cash. The smallest amount you can deposit is 0.01 mBTC worth of money. This amount is also the withdrawal limit of the gambling site. You can reach out to the customer support team via the live chat box on the site. There is also the ticketing system when you need help from a customer service staff.